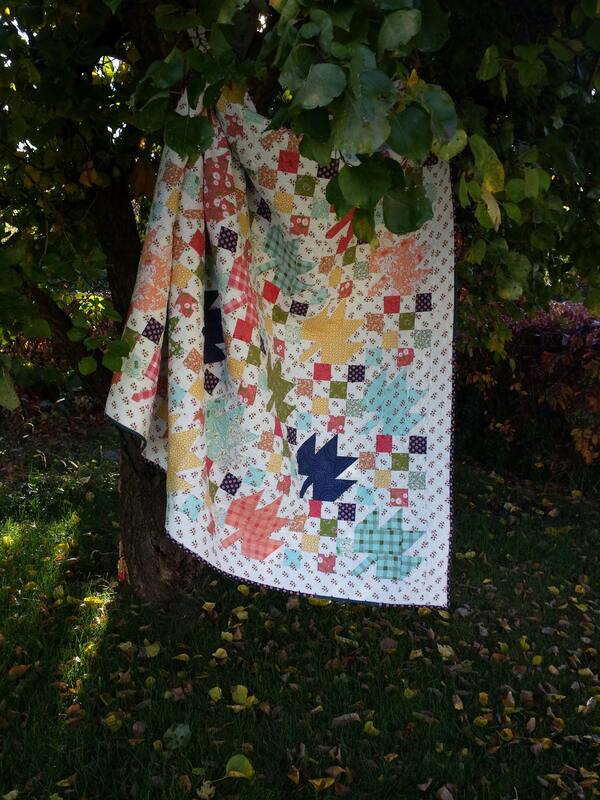 Make a leaf in all your favorite colors in this autumn friendly, patchwork, scrap quilt. The 16 patches can be strip pieced for easy assembly. 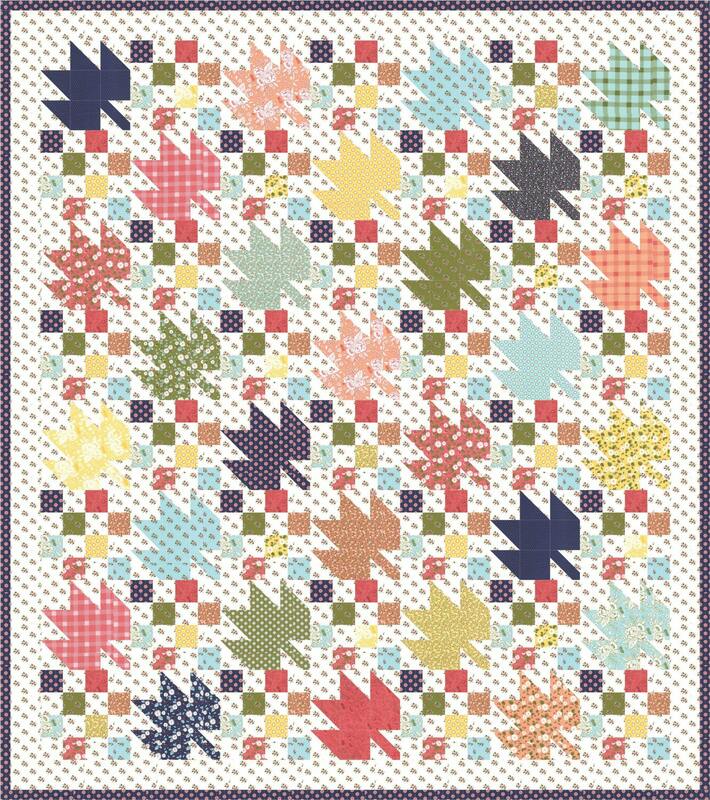 GREAT pattern & fast shipping! 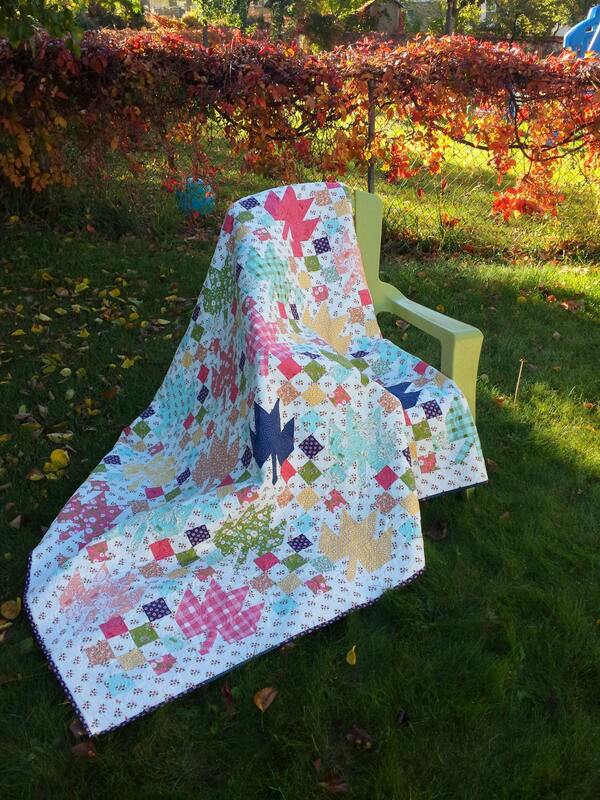 Can't wait to get one of these quilts made up! Thank you!